The Hydroponic Reservoir Chiller ensure that the plants have a constant water supply at the most favorable temperatures ensuring that plants grow to their full potential max production. The nutrients are well circulated to the plants as water moves . 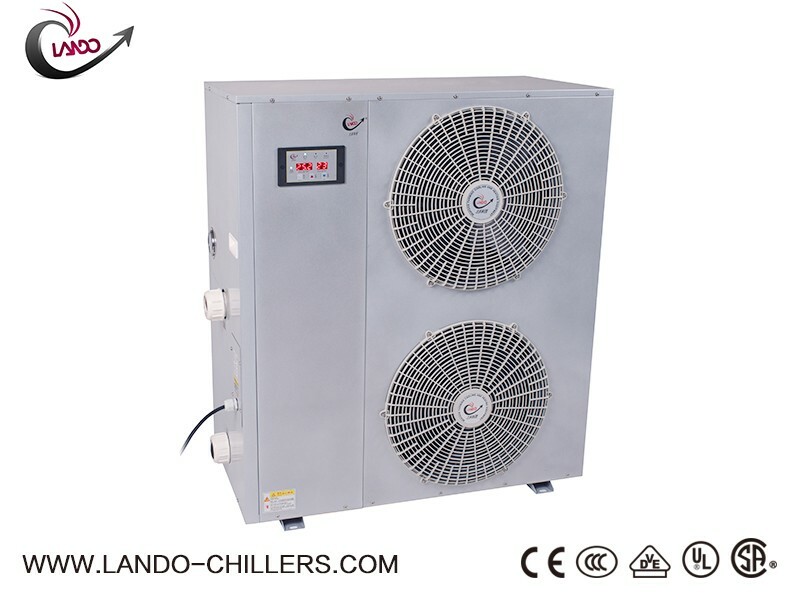 Lando hydroponic reservoir chiller ensure that plants grow fast . The Cheap Hydroponic Water Chiller are used with an aim of providing plants with the best environmental conditions . Use of hydroponic water chiller ensures that the roots are able to get all the necessary nutrients too. 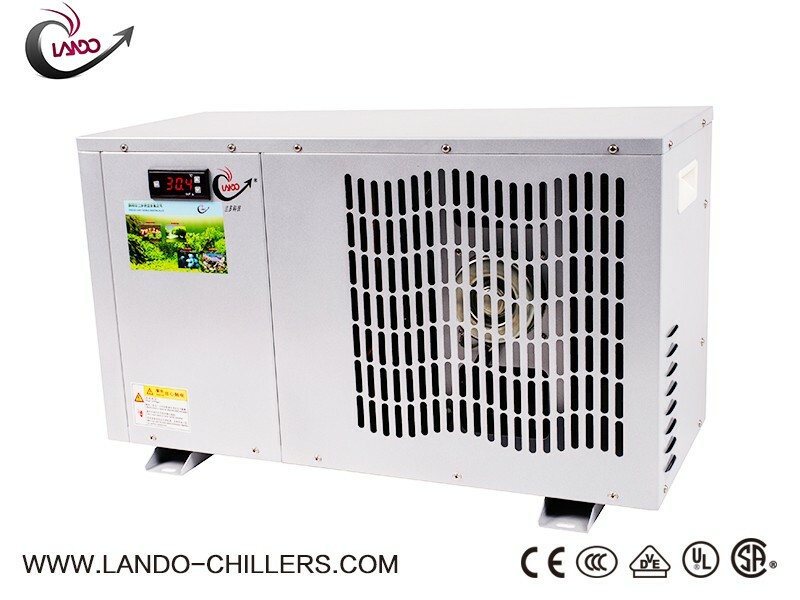 such a Lando hydroponic chiller will provide consistent nutrients ,air and keep the right temperature. Hydroponics refers to the method that is used for achieving maximum growth, health and production of plants . This method has been recognized as the most effective way to grow plants till date. Water Chiller Hydroponics as well as systems assist in regulating proper temperature of water to help plants thrive indoors . 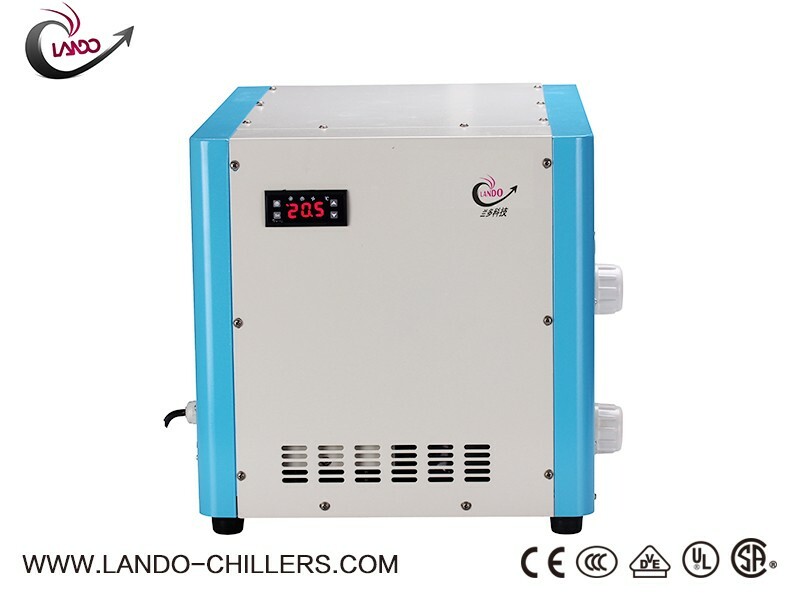 It can control water temperature if use the Reservoir Water Chiller . For the plants can grow well in a warm and humid area even at high temperature .as long as the roots are cool , Maintaining cool roots is made possible by a water chiller as well as oxygen levels in the water. so even the high temperature in a room plants are able to survive . 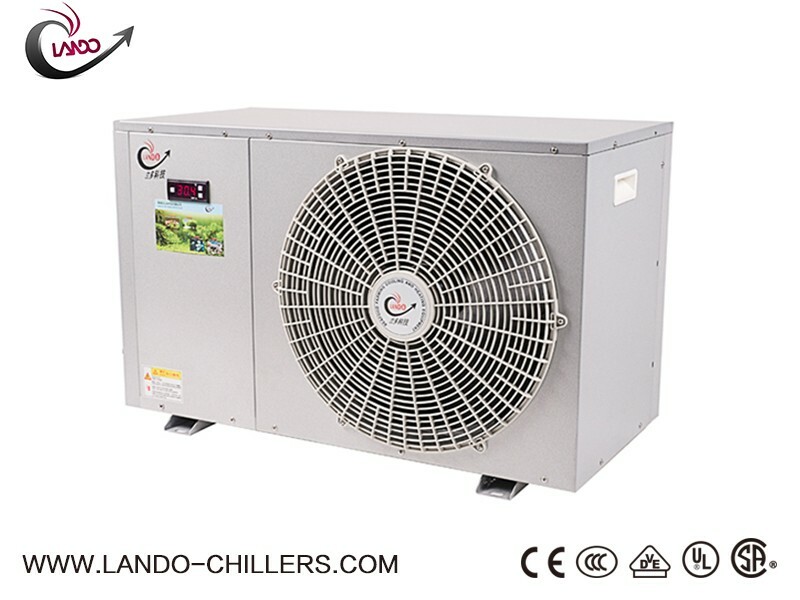 Find more great Hydroponic Chiller For Sale on Lando-chillers.com . For the hydroponic chiller ensures maximum growth and productivity of the plants in ideal water temperature . with a hydroponic system ,the oxygen used mostly comes in nutrient solution and is very useful to the plant's root system . 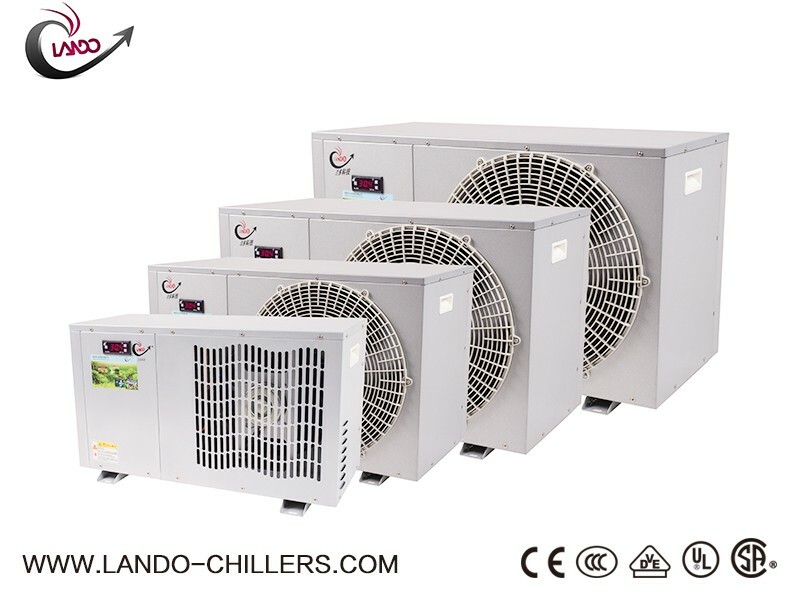 Lando is one of the leading companies that manufactures superior quality Hydro Chiller. We supply the best hydro water chiller and other cooling systems for hydroponic cultivation all over the world . The credibility of Lando is based on the high quality and reliability of its products . The Best Water Chiller For Hydroponics which is created to maintain and achieve the perfect temperature needed in water reservoirs .it is user-friendly and safe for used , making it the best in the market . when choose the hydroponic water chiller, it is important to make sure this chiller will ensure great produce and give you value for your money . 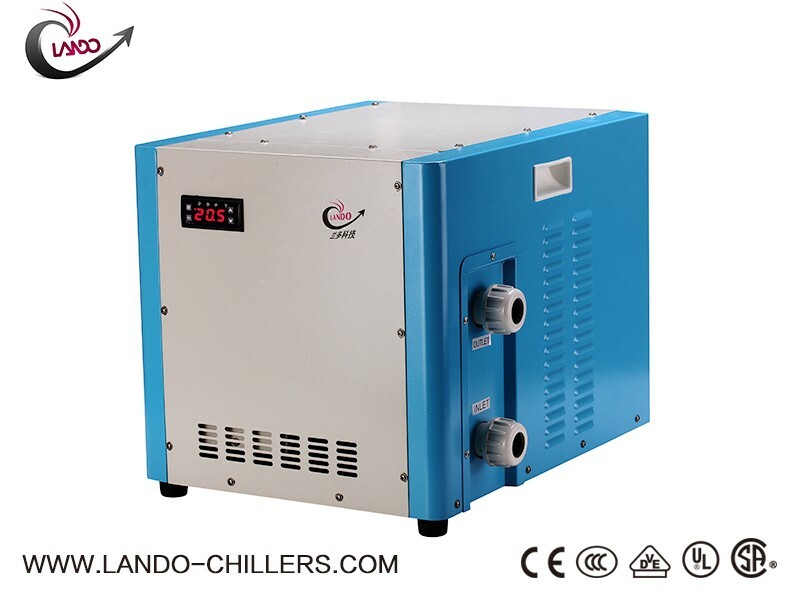 So Lando water chiller is your best choice . 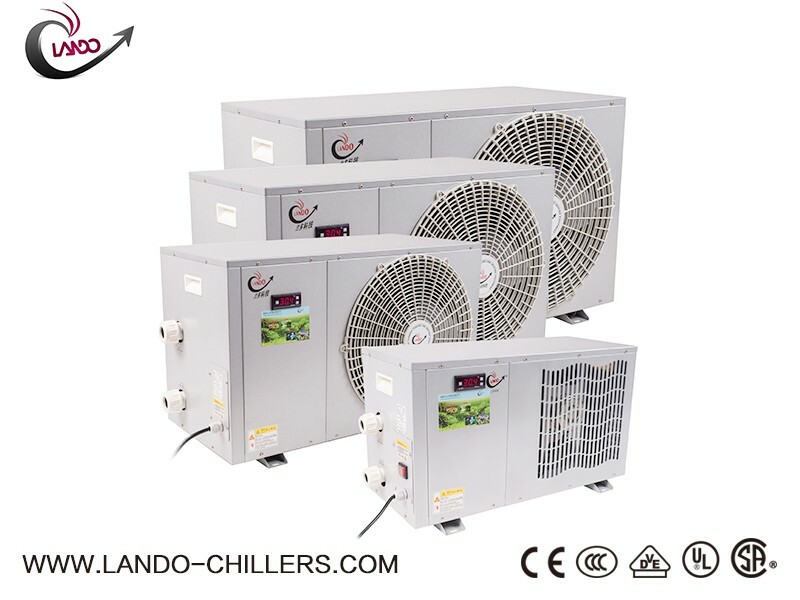 The Hydro Chiller System are used in cooling down the temperature for hydroponics . They help the plants to be healthy by keeping the comfortable temperature .When you use hydro chiller system, the root zone temperatures should be a priority. 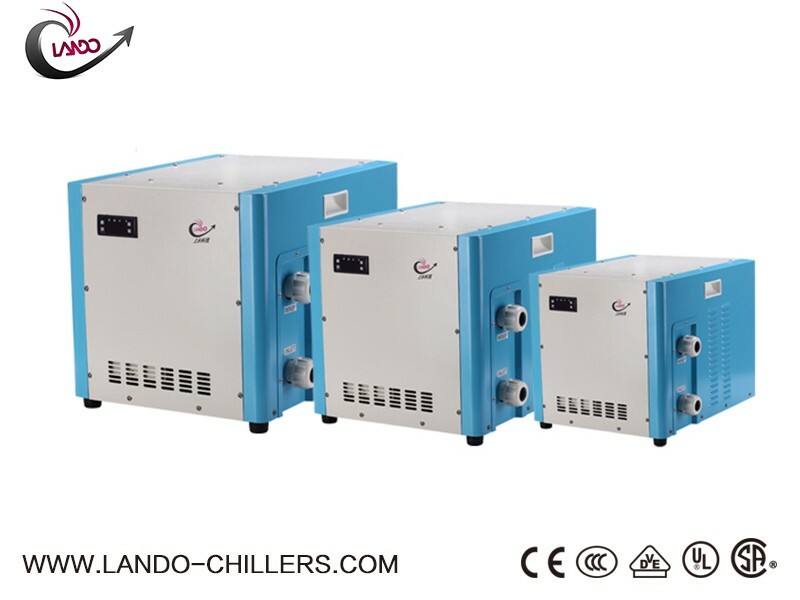 As it is one of the best ways of improving plant performance, Lando water chillers are one of the most effective ways of producing optimal root zone temperatures. 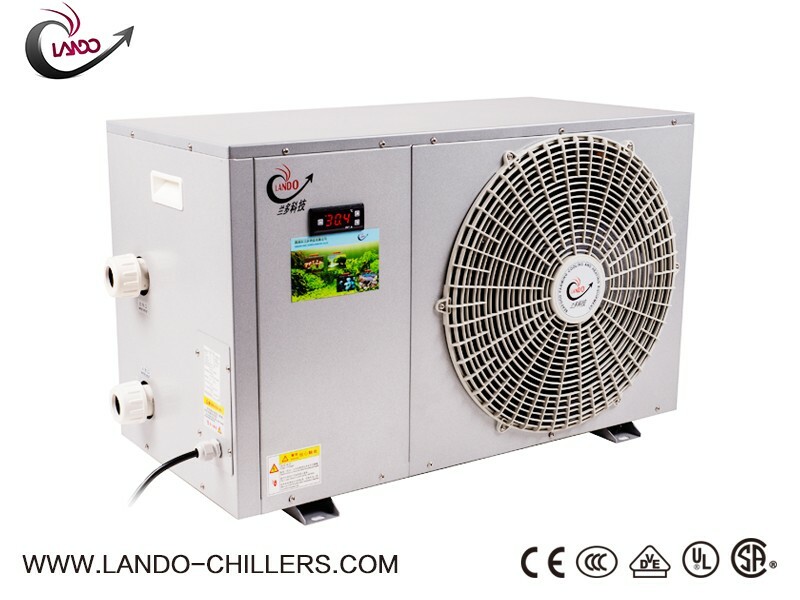 Hydroponic Water Chiller are usually used in greenhouses and when growing plants indoor due to its ability of ensuring optimal root health and plant growth .Would like to recommend Lando hydroponic water chillers which would be highly beneficial for the healthy growth of your plants . It ensured there is no decline in production levels as it was used even during the hot summer months .It was truly beneficial to indoor gardeners due to its ability to lower the temperature and provide an excellent atmosphere for the growth of the plants . Utilizing a Water Chiller For Hydroponics in your garden is one of the most effective ways of cooling root zone temperatures. The hydroponic water chillers are "mini refrigerators" that regulate temperature of nutrients within optimal ranges of 65 to 70 degree Fahrenheit , facilitating more oxygen to be dissolved at these lower temperature and circulated into the water to reach the plant root zones .